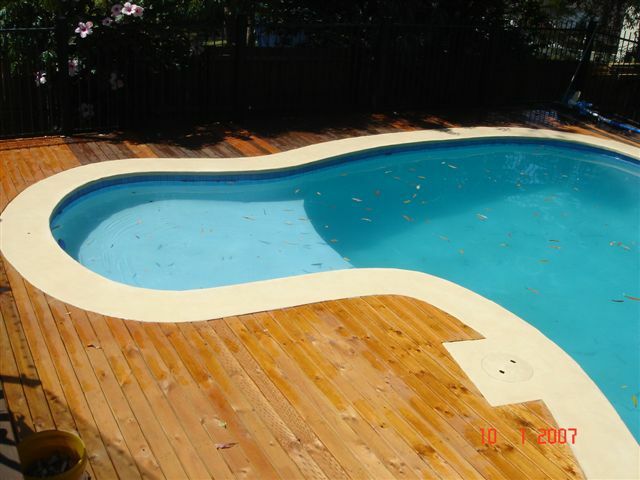 A large marblesheen pool was resurfaced using Epotec in Bondi colour. The owners wanted to add a extra dimension with some fish. So as soon as the last coat of Epotec was \"dry\" they set too and created some fish. Now Michael the owner, who\'s a keen fisherman, can sit by the pool and dream of and see the ones that got away. 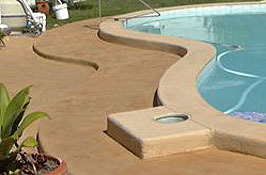 David\'d pool in Brisbane has been expertly enhanced by some great murals using Epotec. His sister Lynette came down from MacKay to create this images. Once the 2 coats of Epotec we applied Lynette set to work using Epotec in a range of colours to create a palette of shades. (We have small packs for just this). You can see the great result.